EBay said it has sold its 28.4 percent stake in Craigslist Inc back to the online classified advertising company. 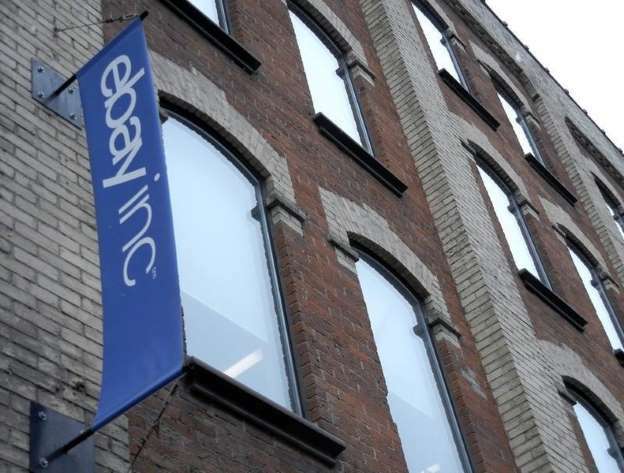 Under a confidential settlement agreement, all litigation between the companies will also be dismissed, eBay said in a blog post. The companies have been feuding for years in civil court over allegations that eBay took a stake in Craigslist and then misappropriated confidential information while secretly planning its own classifieds site. EBay, which launched classified ad service Kijiji in the United States in 2007, bought the Craigslist stake in 2004.